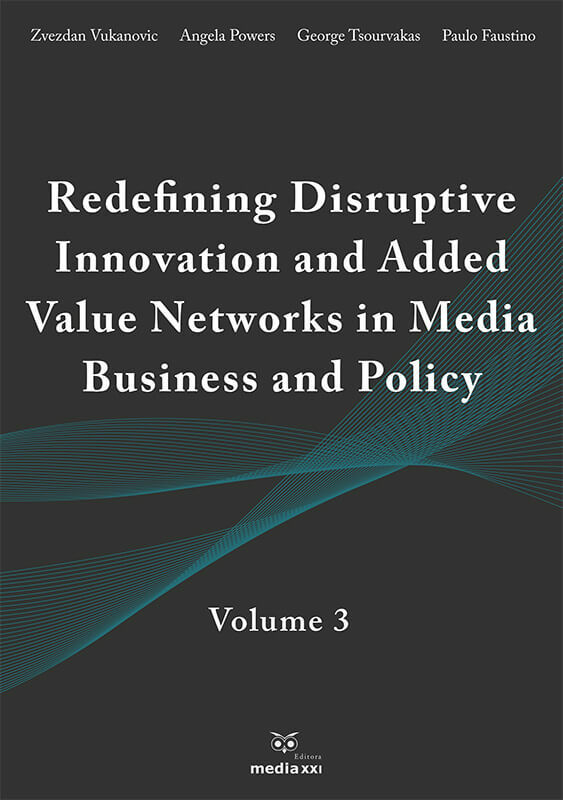 This monograph covers and contextualizes many of the current intricately intertwined debates concerning relevant issues on how media companies are embracing the revenue and nancing models, as well as digital convergence in online publishing and television media. 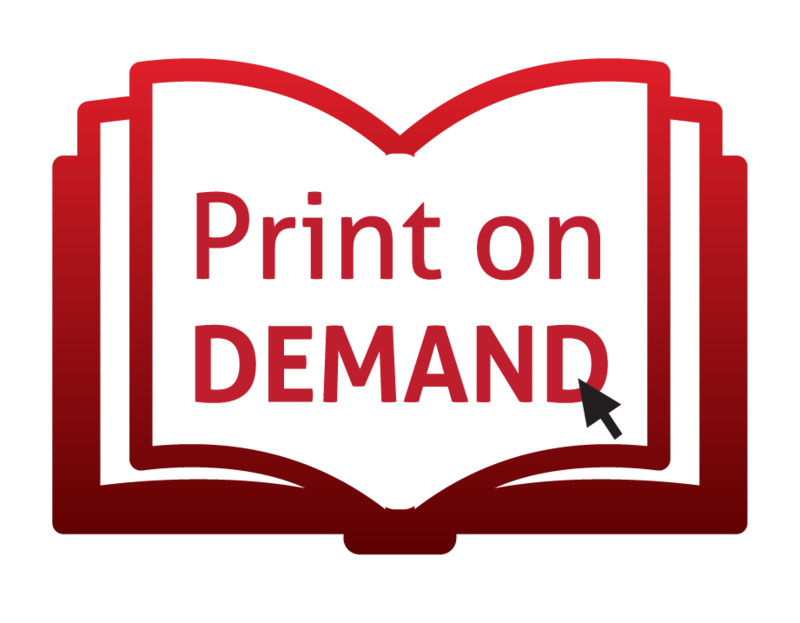 is volume gathers nuanced insights from an array of renowned academic researchers and pursues a highly interdisciplinary approach. 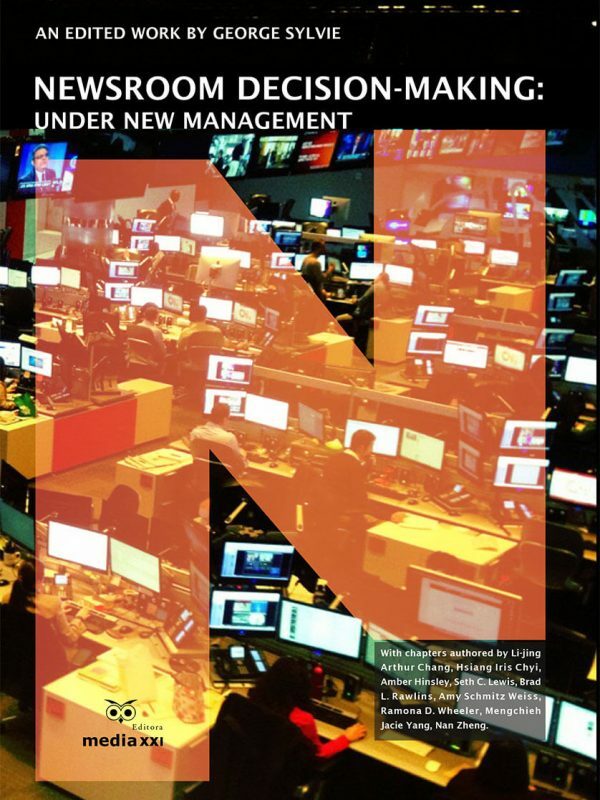 e book also explores the managerial and technological tensions and responsibilities companies face as they adapt to the new and uid digital convergence reality. 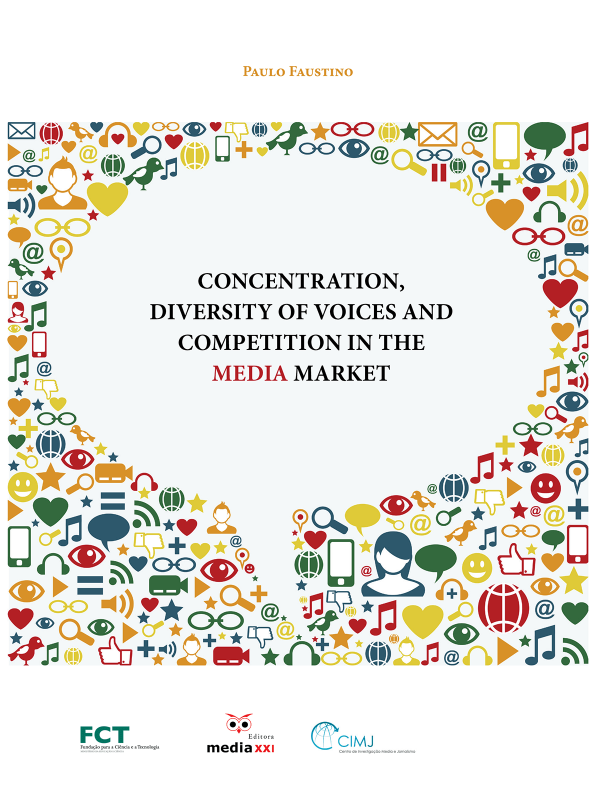 e contributors illustrate the contours of our current media environment. 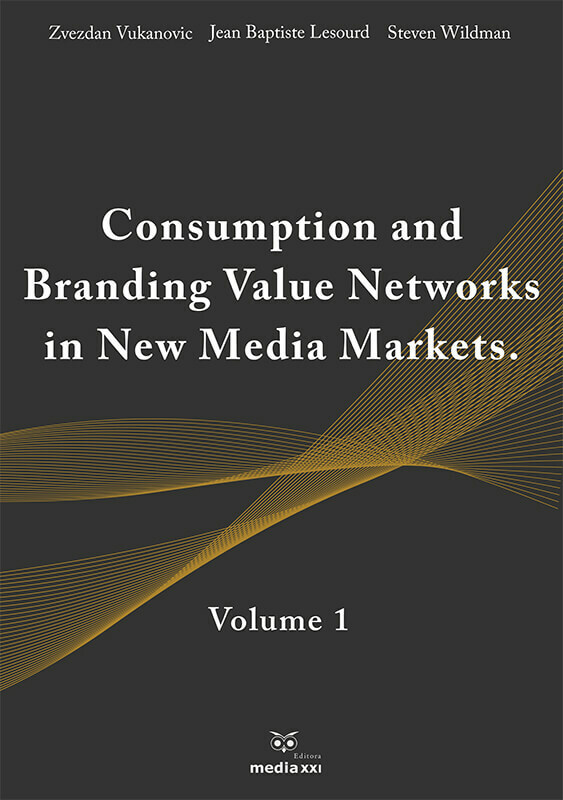 Not willing to rest on old paradigms or theories, the contributors propose new analytical frameworks for making sense of television in the age of the digital convergence. 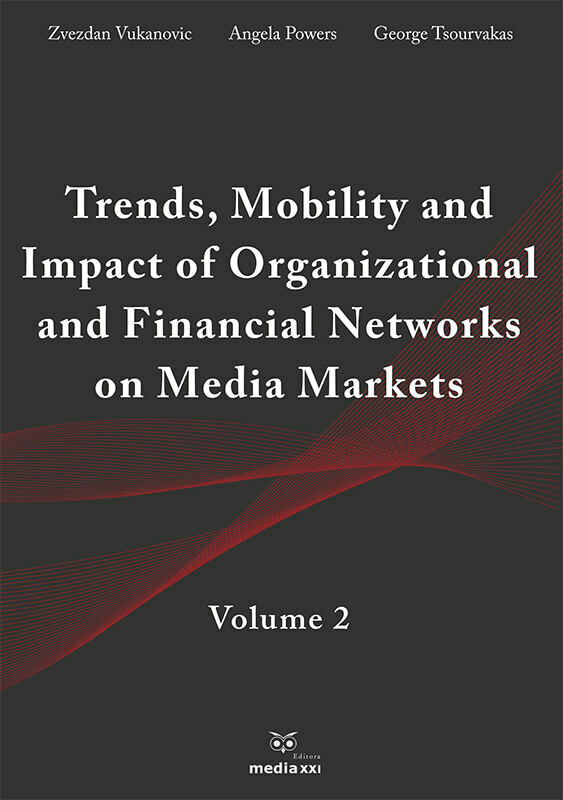 is book is intended for advanced undergraduates and graduate students in media management courses, policy makers, scholars, and media practitioners.